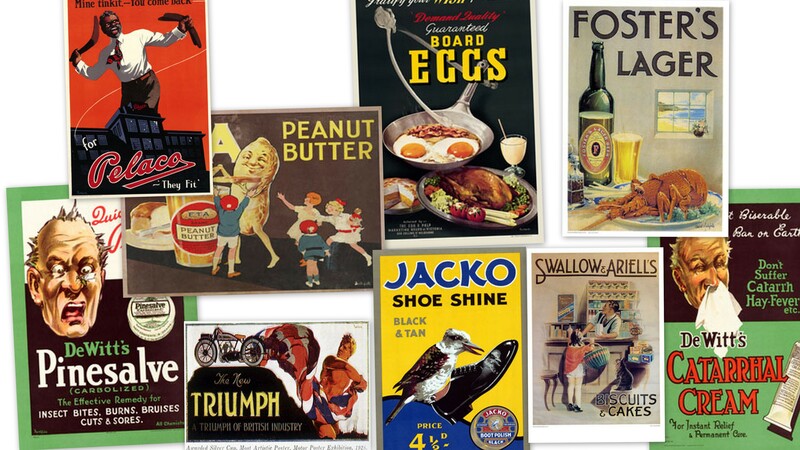 Vintage The Real thing in Cowboys poster. The Real thing in cowboys cupid in chaps. 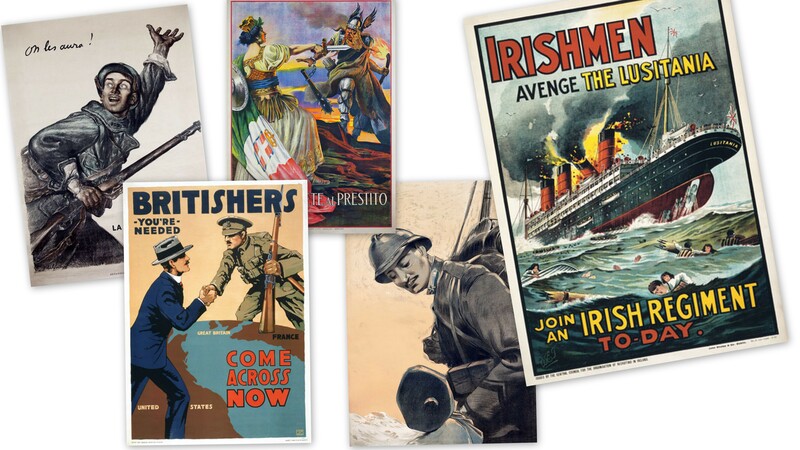 Chicago : Goes Litho. Co., c1914. 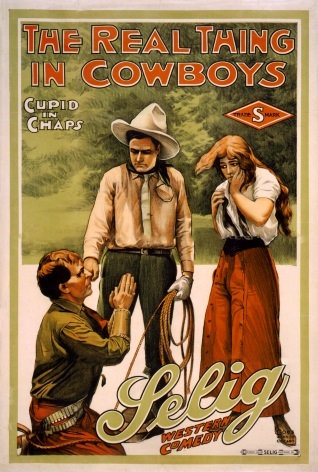 Motion picture poster showing one cowboy kneeling in front of another cowboy and alarmed woman standing alongside. This is a advertising poster for a Cowboy western comedy.